If you subscribe to or pre-ordered issue 21 of tickle you will have found a bonus gift with your delivery! 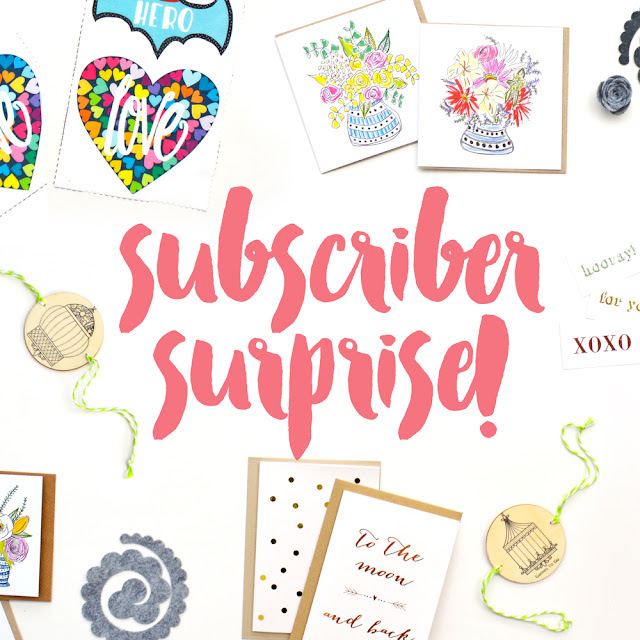 These lovely surprises were brought to you by Ashleigh Perrella, Kylie Loy, Games to Go, The Little Makery and Two Pin Cottage! We would love to see which gift you received! Please share a pic on facebook or instagram and tag @tickletheimagination so we can see!